You are the only survivor in a North Atlantic plane crash, floating in the icy water as the fuselage sinks beneath you. Your only hope is a lighthouse in the distance, inside of which sits a submersible capsule. You climb in and you begin your decent into Rapture, a city hidden beneath the sea. 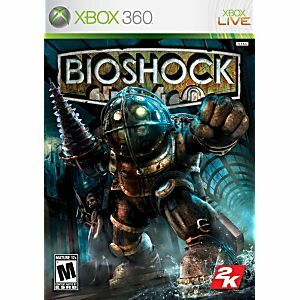 BioShock is the "genetically enhanced" first person shooter that lets you do things never before possible in the genre: turn everything into a weapon, biologically mod your body with plasmids, hack devices and systems, upgrade your weapons and craft new ammo variants, and experiment with different battle techniques. No encounter ever plays out the same, and no two gamers will play the game the same way. Great game, came in excellent condition, fast shipping. Shipped early. This is one of my favorite game series. I love it. CLASSIC!!! Lukie Games is forever the best place online to buy games, super fast shipping, top-notch customer service and 100% quality. I LOVE LUKIE!!! I redeemed my lukie points for this game and it was worth it. Why is title a mandatory field? 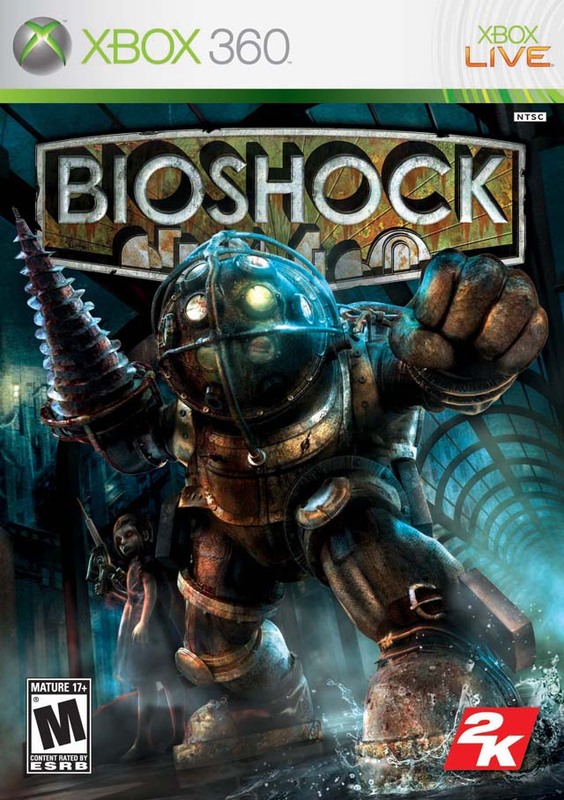 Bioshock is a flawless blend of RPG and FPS. That isnt really the most important thing about it by a long shot, System shock2 did that ages ago. What is key in bioshock is the art direction and overall mood of the game, and in that it comes out on top of nearly any game I have played.